See warmer winters, cooler summers, and positive return on investment on your home! The winters hit hard, putting unforgivable pressure on our thermostats just to keep our homes warm. Summit Home Remodeling has constructed the perfect barrier to thwart off this unwanted cold! 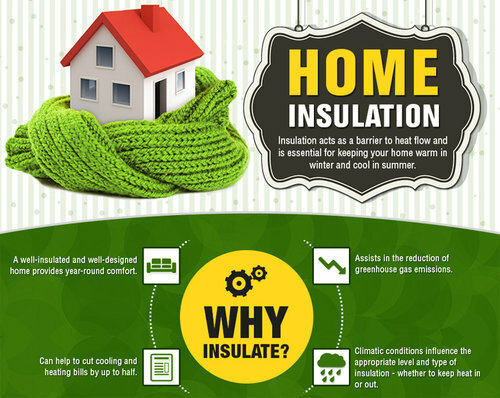 Attic insulation is the the easiest, quickest and most cost efficient way to assist in reducing your energy bills and insulating your home. Adding 13 inches of attic insulation to the floor of your attic can reduce energy bills upwards of 30% allowing you to conserve more energy supplied by your HVAC unit. Let us show you how. Winter is coming, but we hope you're prepared! Reach us at (667) 212-2759 or schedule your free, in-home consultation at any time! Should I get my attic insulated? Learn the Importance of Attic Insulation!